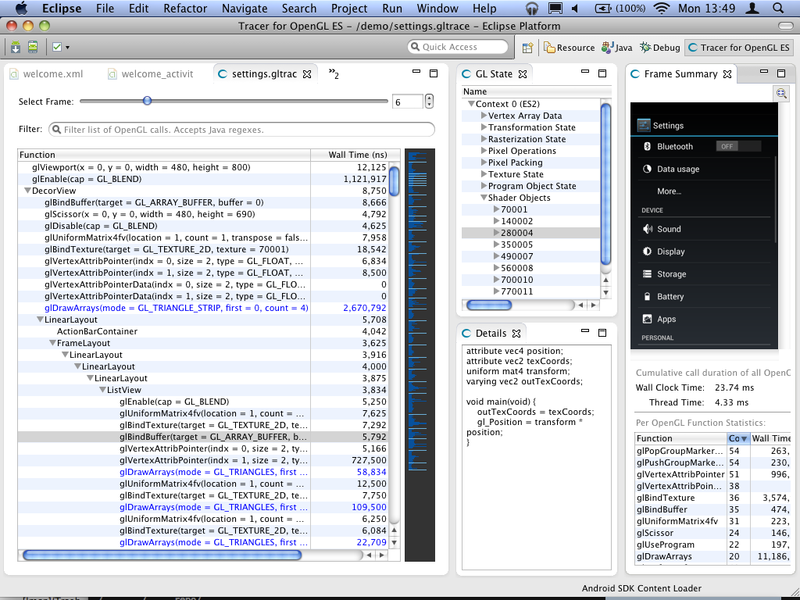 Along with the preview of the Android 4.1 (Jelly Bean) platform, we launched Android SDK Tools R20 and ADT 20.0.0. Here are a few things that we would like to highlight. 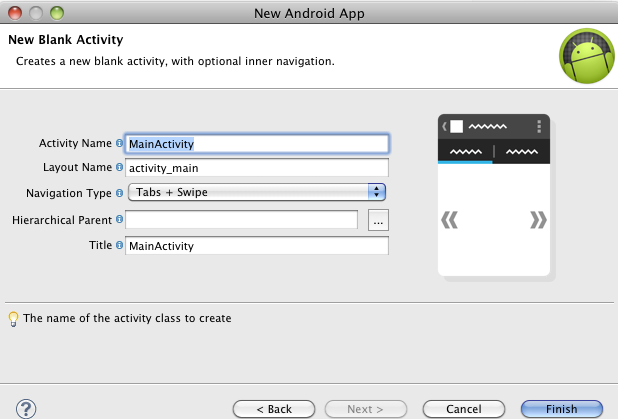 Application templates: Android ADT supports a new application templates for creating new application, blank activity, master-detail flow, and custom view. These templates support the Android style guide thus making it faster and easier to build beautiful apps. More templates will be added over time. 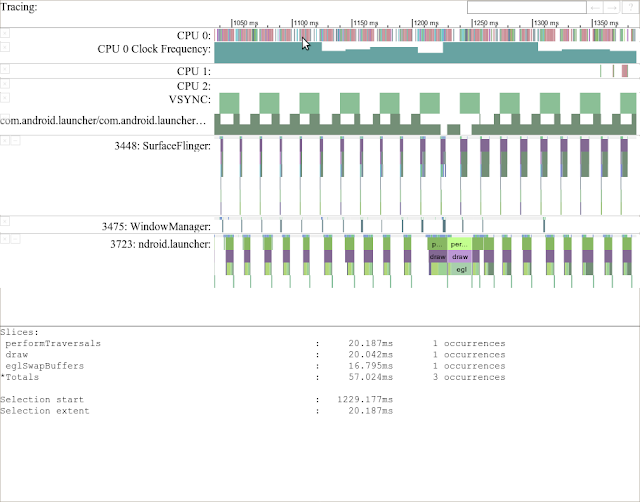 Tracer for GLES: With this new tool you can capture the entire sequence of OpenGL calls made by an app into a trace file on the host and replay the captured trace and display the GL state at any point in time. Device Monitor: To help you to easily debug your apps, all the Android debugging tools like DDMS, traceview, hierarchyviewer and Tracer for GLES are now built into one single application. Systrace: Improving app performance does not have to be a guesswork any more. Systrace for Jelly Bean and above lets you easily optimize your app. You can capture a slice of system activity plus additional information tagged from the Settings > Developer Options > Monitoring: Enable traces or with specific calls added to your application code. To learn more on the layout editor, XML editing, build system & SDK Manager improvements, please read the ADT 20.0.0 and SDK Tools R20 release notes. Join us today, June 28th, at the “What’s new in Android developer tools” session for some fun tool demos and a sneak-peak into what’s coming next.